Shraddha Kapoor looks strikingly magnificent in Dabboo Ratnani Calendar photo shoot! 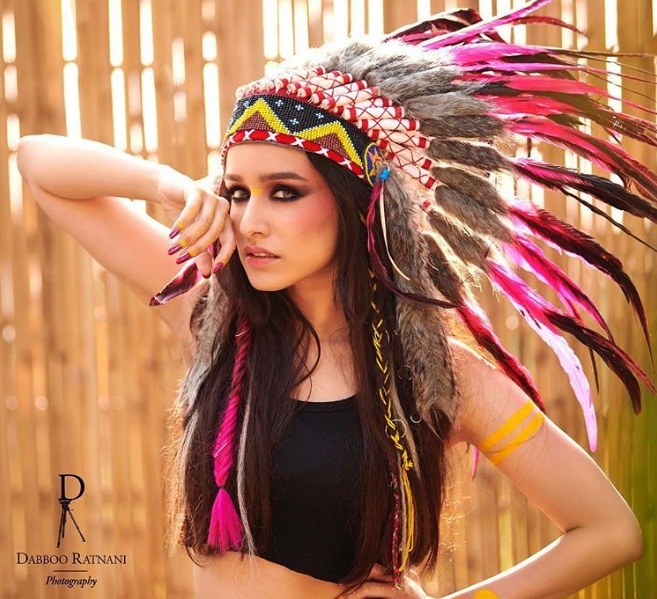 You got to have a look of Shraddha Kapoor’s dress up in the 20th year edition of Dabboo Ratnani Calendar photo shoot! She looks so vibrant with all the colors and her face make up too is looking fab! Chhichhore including herself, Sushant Singh Rajput, Varun Sharma, Tahir Raj Bhasin, Naveen Polishetty, Tushar Pandey, Saharsh Shukla and Prateik BabbarThe film is aiming for a release on 30th August, 2019. Remo D’Souza’s dance film tentatively titled ‘Street Dancer’ starring Varun Dhawan and Nora Fatehi.